Are you ready to flip out? Hexaflexagons are six-sided, flat paper models that can be made to reveal hidden images through a series of flexes and folds. 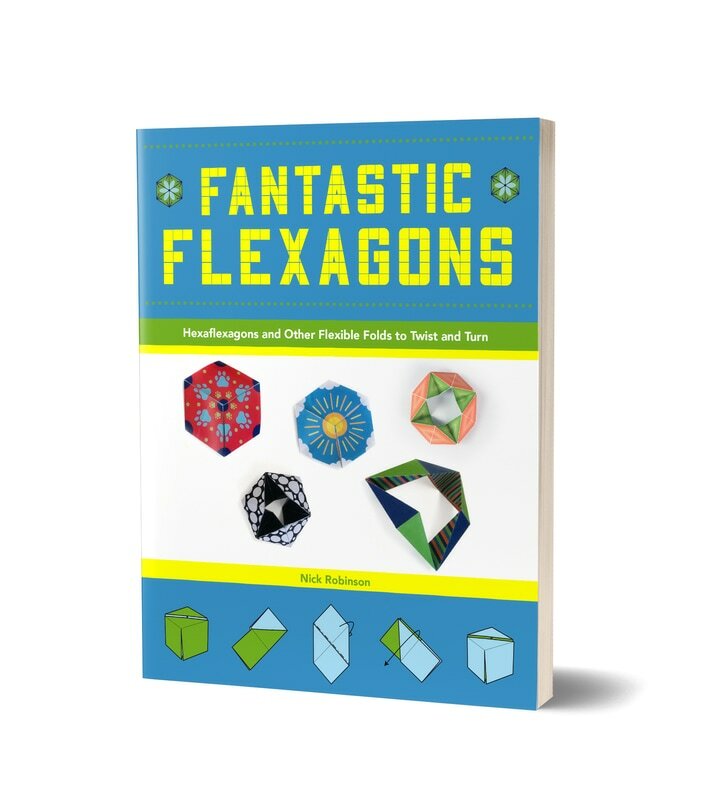 Introduced by Martin Gardner in Scientific American, kids of all ages started folding and finding creative ways to craft these origami-like objects. Nick Robinson has created several hundred original origami designs in the 30 years of paper folding. He is the member of the British Origami Society and has written over 60 books.